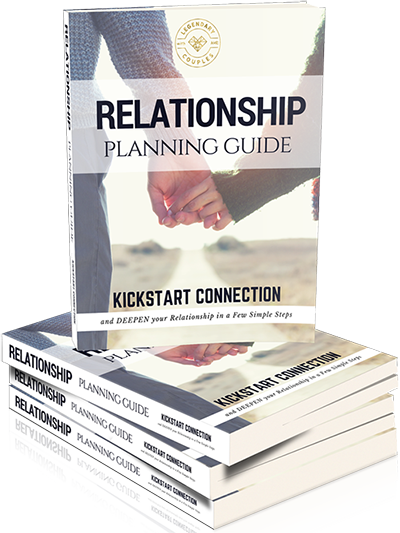 GET OUR FREE RELATIONSHIP PLANNING GUIDE HERE!!! OUR NEW BOOK IS NOW AVAILABLE!!! 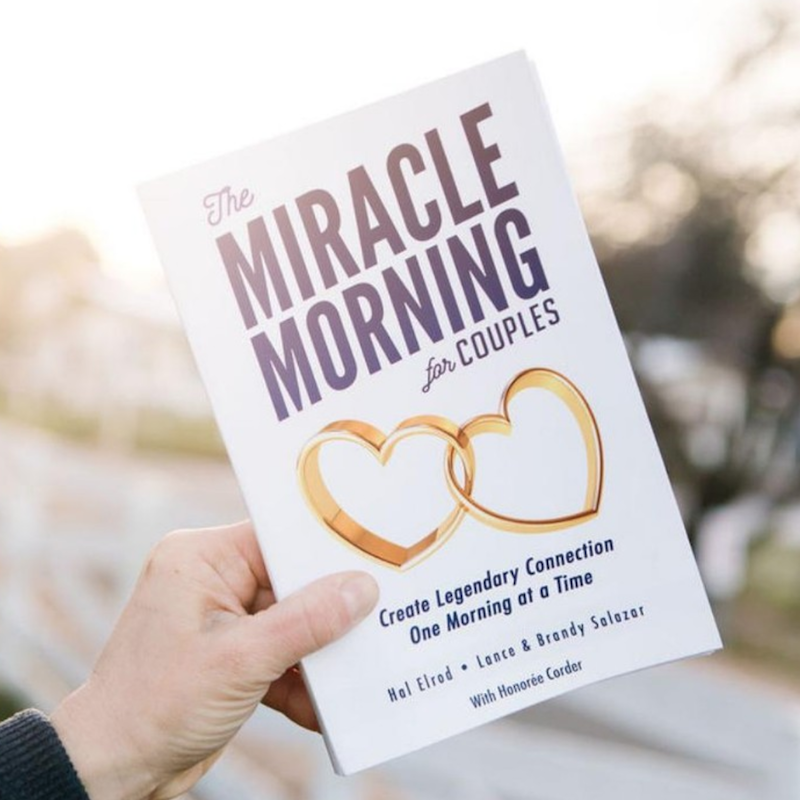 Lance and Brandy Salazar are on a mission to help couples reconnect with each other and stay deeply in love while raising their daughters. 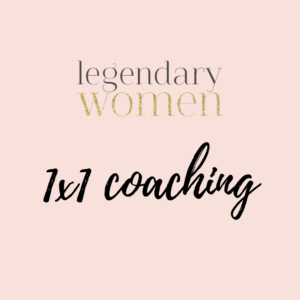 They created Legendary Couples with Kids because they know firsthand how challenging it is to keep your marriage a priority while juggling careers and being parents. They now know that it is possible to be more in love than ever before. Their story is common, but their method is not. 4 short years ago, they were nearly divorced. Having kids abruptly deprioritized their marriage, and they lacked deep intimacy and connection. They were disconnected, frustrated, unhappy, and they knew they weren’t modeling the marriage they wanted for their girls. At the point of calling it quits, they made one last effort to save their relationship. This time, they tried something new. 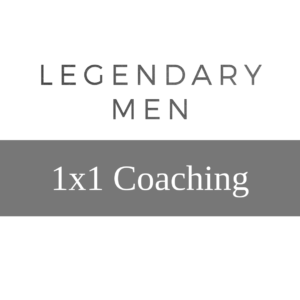 They took the best and most effective tools used by successful business and health coaches with proven positive psychology methods and applied these concepts to their marriage. What would an AMAZING MARRIAGE LOOK LIKE for US? What steps do we have to take to make this vision a reality? What steps are we committed to make? They stayed consistent with their commitments and made their vision a reality within a few short months. After almost 14 years of marriage and almost being divorced, they were now experiencing a remarkable level of connection, intimacy and fun in their relationship. Their results were so effective that they applied the same method and principles to their family and brought their daughters along on this journey with them. So, in 2017 they quit their 20-year careers, sold their ‘dream home’, began homeschooling their daughters and have dedicated their efforts to this mission; helping Couples with Kids everywhere create the most amazing and Legendary relationships possible! 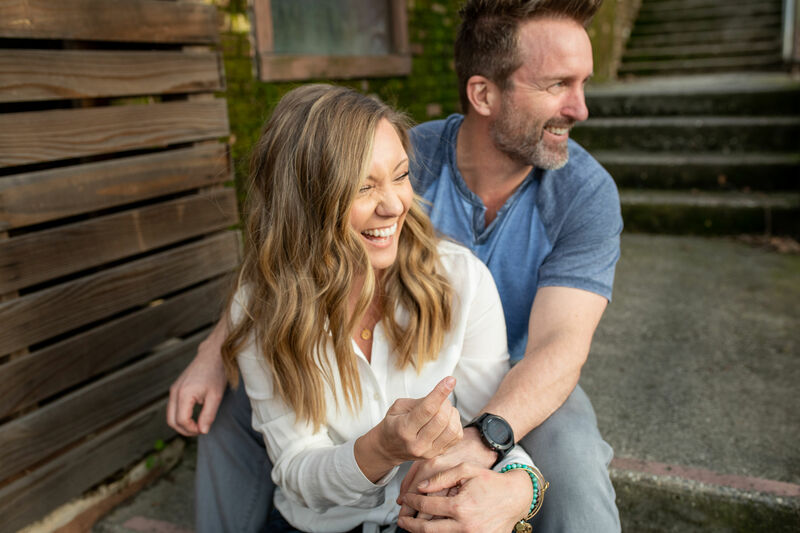 Lance and Brandy bring a rare level of deep-rooted authenticity and vulnerability coupled with an insatiable desire for growth in all aspects of their personal and business lives. They have helped shape more respectful, fun and meaningful experiences in our relationship with each other, and our kids. We are fortunate to know them and eager to learn more from the example they lead. I feel blessed to have Lance and Brandy in my life.I met Lance just over a year ago, and was immediately drawn to his ability to connect with people. He shared his own personal story and I found myself inspired by the relationship he had built up with Brandy. They both demonstrate an unbelievable level of humility when it comes to their interactions with each other, and with other couples they come to meet. They model a shared purpose and have helped me realize that my relationships don’t t need to be compared to anyone else’s. I appreciate the insights they have brought into my life, and have found each one to be profound in the moment.I am grateful to witness the connection they have, and the service they are bringing to the world. 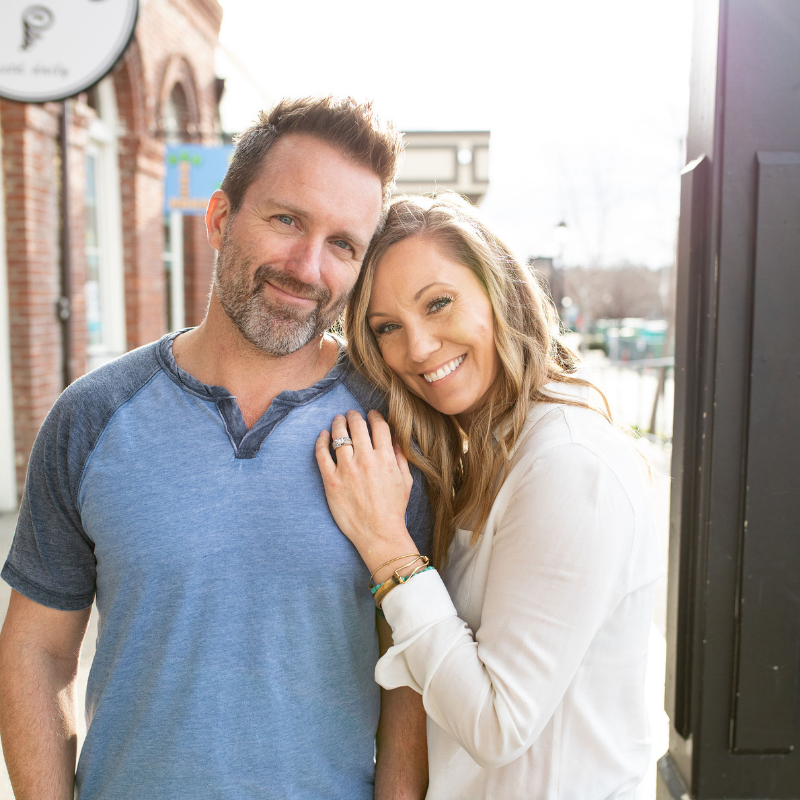 Lance and Brandy have created a unique and amazing tool that helped us draw even closer, communicate more effectively, and know how to selflessly serve each other. There’s nothing like it! We are so glad that we have the Couples Connection Map! Resolve Conflict in a Loving Way. The work the Salazars are doing is so incredibly important. 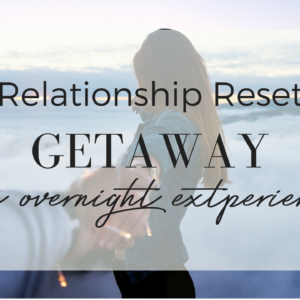 They constantly try new ways to connect with each other and then create new tools and resources so that other couples can do the same. Their tools have helped us get to know each other more deeply, speak to each other more kindly and confidently, and resolve conflict in a loving way.